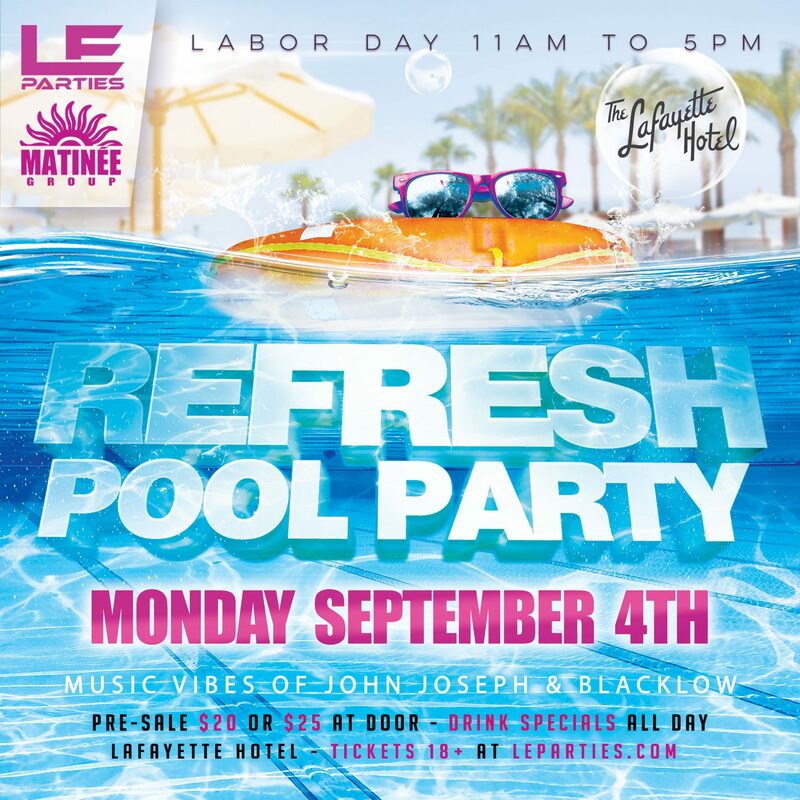 LE Parties teams up with Matinee San Diego Festival to bring you REFRESH Pool Party! This amazing event is making its debut to the Lafayette Pool on September 4th from 11am to 5pm. 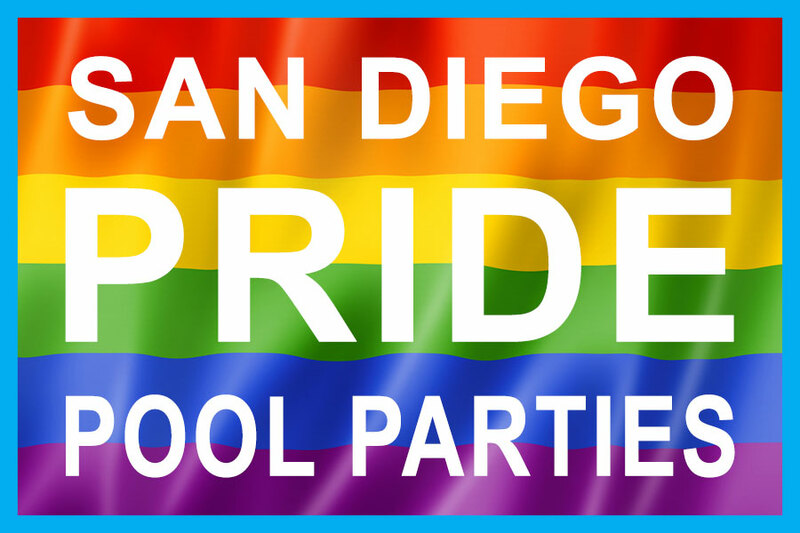 With the sold out crowds of Matinee and the epic events of LE Parties, this pool party is set to be the craziest day time pool party in San Diego for Labor Day! 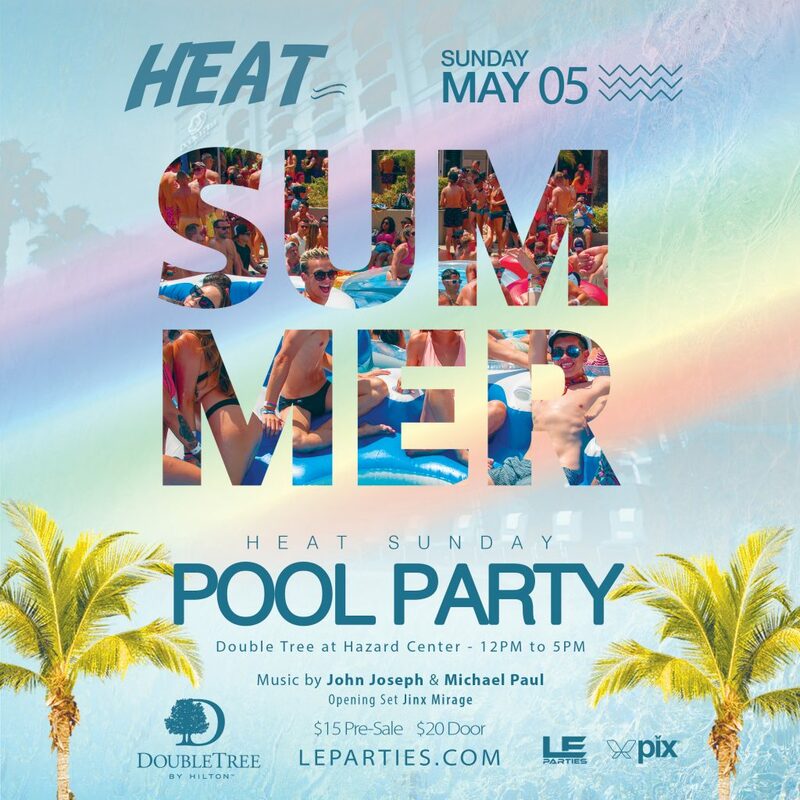 The Lafayette Pool will be pumping with sounds by 2 amazing DJ’s, Pool Floats, Photo Booth, Cheap Drinks, Food, and the only Labor Day Party you won’t want to miss! 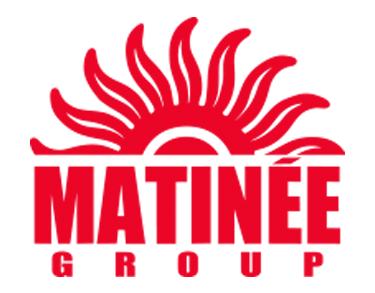 This event will sell out, so don’t hesitate to get your tickets now! 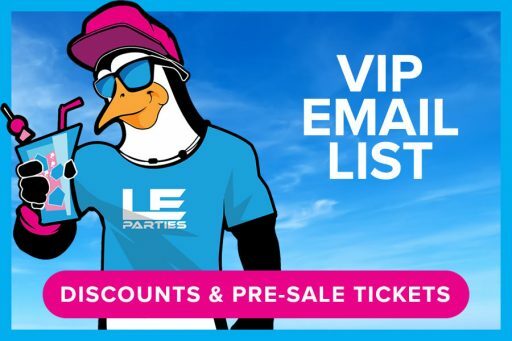 Table Service is Available, Get your table by contacting LE Parties at (949) 441-0035 or reserve your table in the ticket link below. Please note all sales are final and non-refundable.